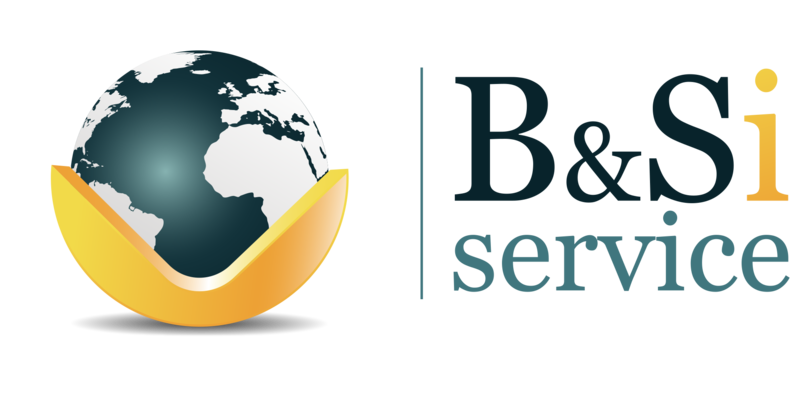 Over 30 years of expertise in the area of accounting, taxes and finance stand next to the name "B & Si Service". 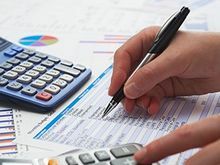 We render the full range of accounting services and administration, solve your tax cases, regardless of how complicated they might be, perform financial transactions and offer you consultations accompanying your business. The accounting service, we are offering you will exceed your expectations for professionalism, accuracy and honesty.